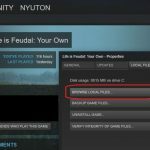 This is a client-mod for Life is Feudal: Your Own that provides an ingame interface to the Guild Management on a server’s Livemap. If you don’t see this message, the server does not support GuildGUI and the CTRL+G hotkey will not work. 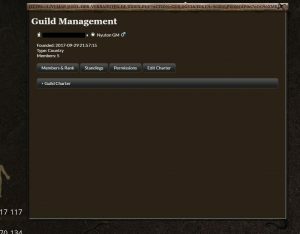 Server owners need to have a Livemap (2.6+) set up and TTmod (1.2+) installed and configured for GuildGUI. 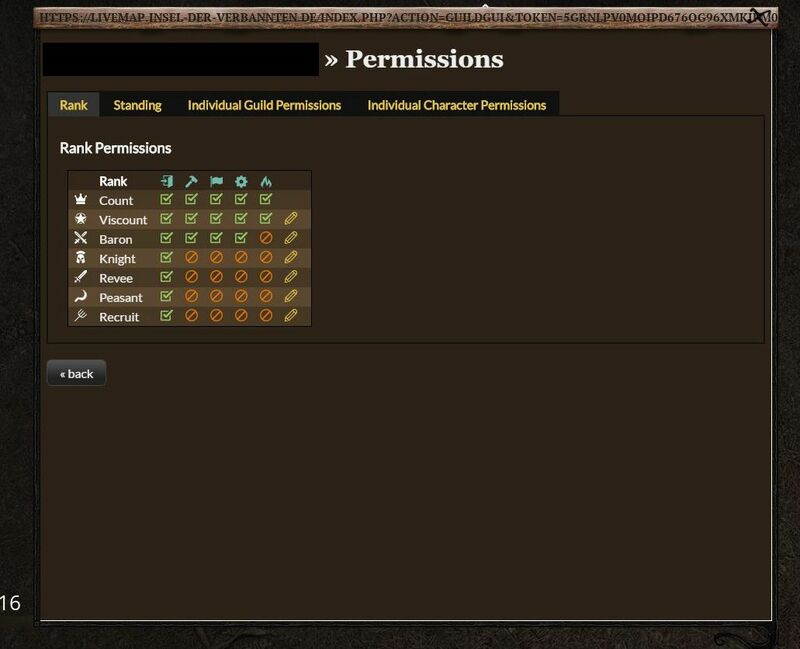 If you are a server owner, please refer to the TTmod Documentation for details. Unpack the contents of the downloaded zip file into your LiF:YO installation directory. Overwrite existing files (if any). You don’t have to edit any files or execute console commands. The mod will auto-load. 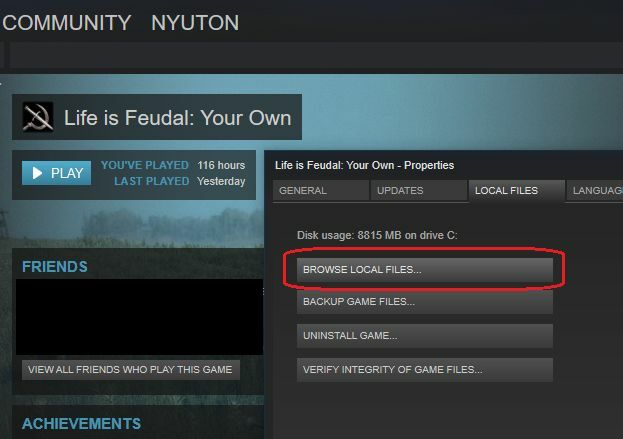 If you don’t know where your LiF folder is located, use the “Browse Local Files” button in Steam to get directly into it. Do not try to unzip the included art.zip file. Just leave it as is. 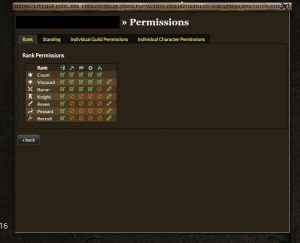 You may redistribute this mod on your server websites and include it in modpacks or modloaders. Permission is hereby granted.